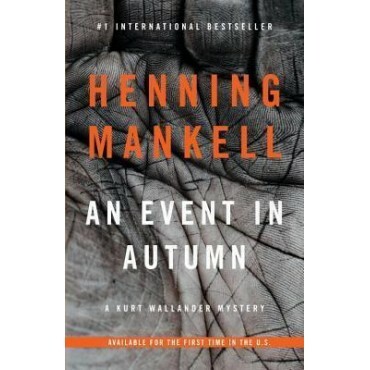 After nearly thirty years in the same job, Inspector Kurt Wallander is tired, restless, and itching to make a change. He is taken with a certain old farmhouse, perfectly situated in a quiet countryside with a charming, overgrown garden. There he finds the skeletal hand of a corpse in a shallow grave. Wallander's investigation takes him deep into the history of the house and the land, until finally the shocking truth about a long-buried secret is brought to light.